Chippenham service for many years. So for a fast and reliable service that you can really depend on, choose our expert locksmiths services today. If you are locked out of your commercial property in Chippenham, you will need a quick and rapid service that will enable you to get into your property with minimum fuss. Williams Locks provides a rapid and quick non-destructive entry to all types of properties; the non-destructive system can also be applied to locks, vaults and safes. If you have lost the keys to your property, do not despair and call Williams Locks today. In the unfortunate event that your commercial property in Chippenham has suffered a break-in, robbery or an act of vandalism, Williams Locks is here to help you and your business. We can provide a complete range of services such as boarded-up windows that will secure your property from further break-ins. If the locks have been destroyed in any way, we provide an on-site lock replacement service with new keys. Lost your keys or are you locked out of your home? If you are locked out of your home in Chippenham or have suffered a burglary, contact Williams Locks. We can provide a quick rapid entry system for all homes and can make your home safer than ever before. Unlike other companies our entry system is non-destructive and will open up your home in no time. If you are worried about the threat of burglars or there are a spate of robberies in the area, secure your home today with Williams Locks. Many homes are fitted with inadequate locks that will give way with little-to-no pressure on the door. Poor quality locks will enable burglars to enter your home undeterred. At Williams Locks, we can fit high-quality locks that will act as a superb line of defence for all homes. 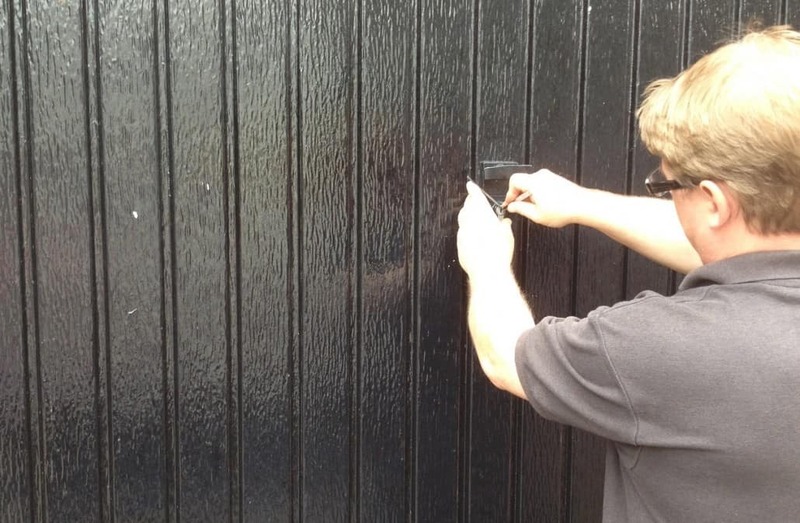 Williams Locks has provided a superb locksmiths service in Chippenham for over 20 years. Our services have been highly rated by customers in both the domestic and commercial sectors. As a company we pride ourselves on our professionalism and dedication to providing our customers with an unbeatable service. We work to insurance standards as required and we employ staff who are highly-qualified and have been CRB checked. So call up Williams Locks today for an unbeatable service on: 0117 970 81 85 or 07590 677417.